Yesterday I covered ten albums in 1000 words. Today I’ll do the same. All titles are new or recent releases. I love me some atmospheric, progressive leaning and ambitious music. And that’s what’s on offer within One Day Closer to Yesterday. The music has hints of Pink Floyd, while the vocals lean a bit more toward some middle ground between Asia and Sammy Hagar. 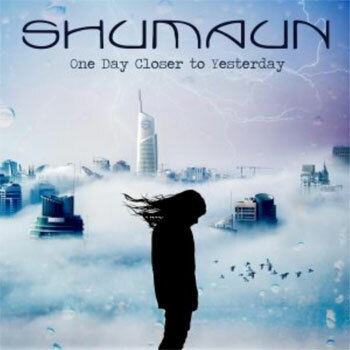 Yeah, there’s an impassioned, soaring vibe to the vocals that might not win over all listeners, but Farhad Hossain – the prime mover behind Shumaun – is undoubtedly talented. In the grand unpredictable what-ever-could-be-next tradition of prog, the music changes texture and direction relentlessly, this album requires (and rewards) attentive listening. Beware of shredding guitars, though. I’m not a fan of the term “world music,” because it unfairly furthers the preconception that the U.S. and (western) Europe are the center of the musical universe, and everything else is secondary. This set – essentially the product of one man, muti-instrumentalist Prateek Rajagopal – nonetheless features important contributions from bassist Colin Edwin (him again!) and drummer Wojtek Deroegowski. It’s a moody collection long on atmosphere. It’s nominally prog, but with a welcome focus on melody and accessibility. Thoughtful lyrics are punctuated by long, varied and intriguing instrumental passages. There’s an air of tension throughout all five tracks. 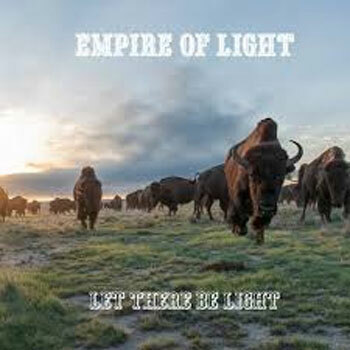 The cover art suggests Americana. The logo telegraphs a sense of humor, as it’s a reworking of Electric Light Orchestra’s early logo. The music itself feels like Wilco, John Hiatt and Long Ryders: country-splashed melodies with a rock sensibility that occasionally recalls Old 97s. I’m no fan of Eagles, but the best tracks here recall the qualities that (occasionally, at least) made that band special. Strong ensemble vocals are among the quartet’s assets, nicely balanced by sharp playing that’s full of feeling. And that wry sense of humor does in fact display itself in the songs, mostly by Peter Hutchison. From time immemorial music has been about transcendence. The shamanistic quality of music – its utility in helping getting out of one’s head and/or body – is undeniable. 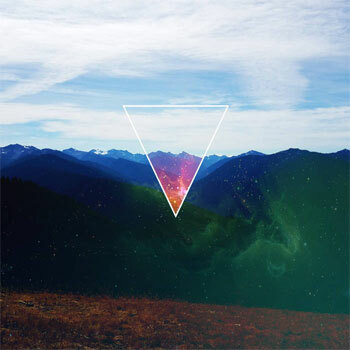 Shadowy Seattle outfit Black Science (really just a guy called Thad Morton) released An Echo Through the Eyes of Forever in 2012; this is its followup. Gauzy, static-y soundscapes are layered over with stratospheric, distorted guitars and delightfully plodding beats. It’s more about mood than melody, which is fine. Fans of The Church’s more abstract moments will find this appealing, as will anyone who wants an accompaniment (or substitute) for getting stoned. 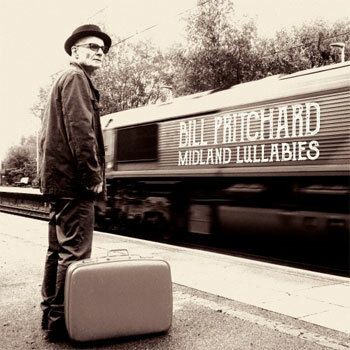 I first stumbled across Pritchard’s music by way of his 2016 album, Mother Town Hall. Upon hearing his unique voice and songwriting talents, I wondered – aloud, as it happens; I work at home alone – why this artist who’s big in France hasn’t made commercial inroads elsewhere. He’s of a piece with Graham Parker, Nick Lowe and similar artists of merit. With a greater emphasis on piano, this album has a slightly different character than its predecessors, but fans of Pritchard’s idiosyncratic, inimitable style – and his impressive, seemingly effortless wordplay – will most assuredly luxuriate in this music. Looking at the cover, you might suspect that Redd is the kind of artist your dad – or his dad – might enjoy. Be that as it may, the warm, sonorous tones of Redd’s vibraphone, joined by crystalline piano, drums and tenor sax make for a deliciously enjoyable experience. 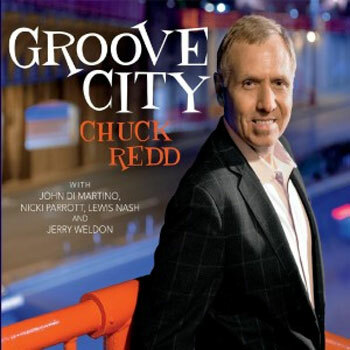 Irresistibly cool, this music is sleek and smooth, but – as the title suggests – it’s groove-based, not at all the dreaded “smooth jazz.” The 11 songs are a mix of originals and standards, but in Redd’s capable and dexterous hands, they’re all of a seamless piece. I recommend it highly. 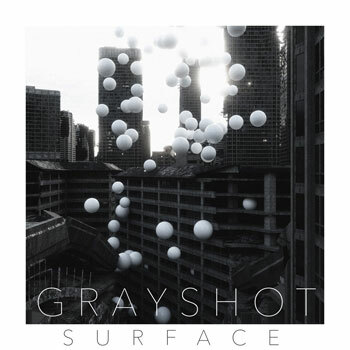 Minneapolis brother duo Christian and Aaron Ankrum are Grayshot. 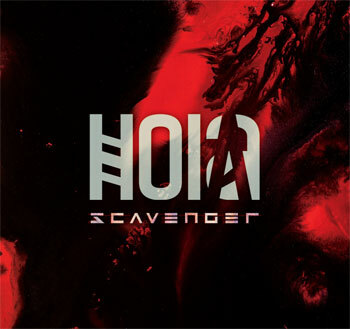 This is their third album, and the music sounds like a modern dance rock rethink of 80s alternarock like Wire Train. That’s a way of saying that the melodies are catchy, and that there’s a strong pop sensibility to the production. The songs sound a bit like what you might hear at your local Gold’s Gym, but – this is important – without the Autotune. I don’t know what sort of a market exists for this kind of music, but I’m happy to go on record expressing my support of it. Tom Petty’s gone, but he didn’t corner the market on the kind of accessible, unpretentious music that was his trademark. 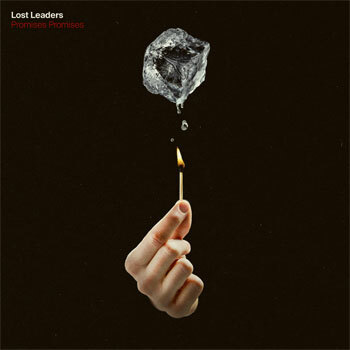 Lost Leaders have a sound that displays hints of Petty’s influence, albeit with additional elements – for example, the synthesizer break that opens “Extra-Ordinary,” the album’s leadoff track – that demonstrate the artists’ range. Acoustic guitars coexist with appealing pop melodies. The songs and arrangements won’t hit you over the head, but given the chance they way burrow themselves into your consciousness. Just when you think a song is sticking to an Americana vein, doot-doot vocals and handclaps take it elsewhere. Ally Venable is neither the first nor the last artist to trade on the hot-chick-with-a-guitar approach to the blues. Ana Popović has been doing it for years. But Venable – who turns 20 this year – plays an earthy, riff-tastic blooz-rock that owes more to ZZ Top than, say, Lowell Fulson. Belying her tender years, Venable writes catchy tunes. Fronting a rootsy trio, she delivers actual songs rather than mere vehicles for guitar pyrotechnics. That’s not to say that she isn’t an impressive guitarist; indeed she is. Already a veteran – performing since age 12 – Venable’s future looks bright. I remember interviewing Polyphonic Spree’s Tim Delaughter more than a decade ago; he mentioned how his group – definitely not a jam band – nonetheless appealed to the noodle dancers. Some groups simply have a kind of crossover appeal, intended or not. 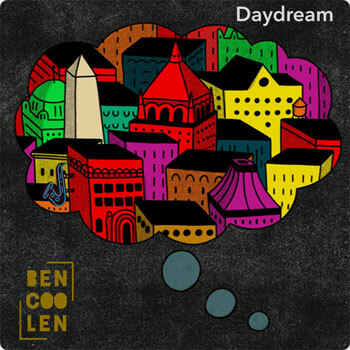 I suspect the same is true of Bencoolen; a popular festival act – also not a jam band – they play pop that is equal parts slick and soulful. There’s a vaguely ‘80s vibe to the band’s arrangements – maybe it’s the saxophone breaks – but it’s equally modern and current. Hall and Oates for the 21st century.